Home Ink Cartridge News Its National French Fry-Day! Its National French Friday today and we are you are your eager to get your hands on those free fries wherever you might find them. 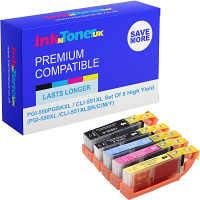 We at Ink n toner UK are here with the facts you need just in case the need to have such knowledge arises! French Fries are not actually French. You may think that French fries are from France, but they are actually from Belgium. It was during the late 17th century that some smart Belgian villagers got the idea to slice up a potato and fry it the same way they fry fish (Who would have thought it!) and Voila! The French fry was born. 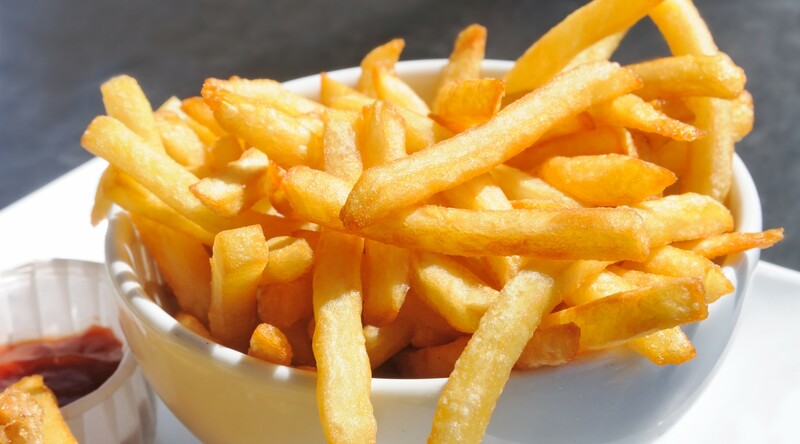 During World War 1 American, soldiers stationed in Belgium were introduced to these tasty fried potatoes and they then named them French Fries. Hence why they were not created in France! What you can make with French Fries. Today, people all around the world enjoy French Fries. It’s a staple in quite a few American dishes, paired with things like Hotdogs and Cheeseburgers. 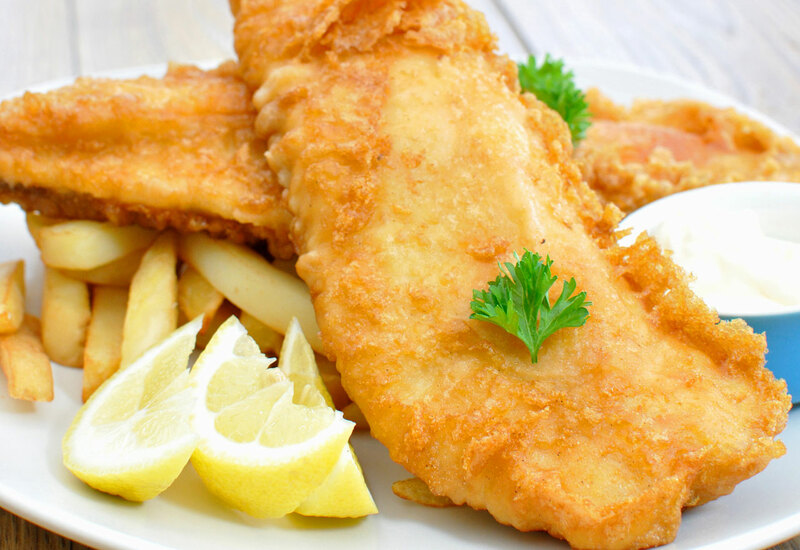 In the UK, it is served with Cod in a dish known as Fish and Chips. In Canada, French Fries are covered with cheese curds and brown gravy in a dish known as poutine! As you can see, French fries is a very versatile comfort food! In the U.S., chips mean potato chips – which are crisps in the U.K.
All you have to do to celebrate French Friday is pick your favourite French fry dish and eat it! It is as simple as that, and in some shops, it might even be free! Alternatively, if you like to do it yourself use the paper and ink you buy from us to make your own paper cones or boxes to put the fries in! Have a great day from us at Ink N Toner UK!